A Personal Psychic and Spiritual Reading is an intense, private and mystical experience brought to you through a sensitive, called a psychic-medium, I have been trained to feel and report the vibrations surrounding you. The messages are yours and only given to you. The psychic-medium may see, feel or hear the conditions around you. The messages come from three sources: Friends and Loved Ones in spirit (parents, marriage partners or friends who have passed into the spirit world); our Guides and Master Teachers (sometimes referred to as Guardian Angels) and the Infinite Intelligence or Creative God Source. The messages deal with the material as well as the spiritual realms. They may touch with the past, which will help you understand your life experiences; the present, to help you deal with current situations and the future, for insight into experiences that may occur in your life. You are the most important part of your psychic and spiritual reading and spirit will only touch with you in the bond of love, light and friendship. Therefore, approach your reading with an open mind and a positive attitude so that you will receive the best reading possible. Your Natal Astrology chart is a hand drawn, individually interpreted work of art based on your time, date and place of birth. It scientifically reports the position of the planets using the Tropical Zodiac and Placidus House System, the most popular system in use today. An in-depth 40 – 45 page document is prepared for you using easy to understand language. It interprets the planets by house and sign positions and includes mathematically significant aspects which describe energy forces between the planets and other sensitive points on your birth chart. 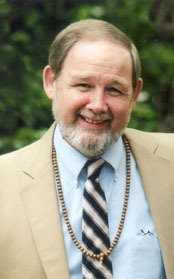 The positions characterize the basic life purpose of the individual, help you understand your personality, mental and communicative functions, your love and desire nature, expansive and protective tendencies, your eccentricities and spiritual life and the inner potential for transformation and qualitative change. All the positions of the planets are interpreted for you, as well as your Ascendant, any important Midheaven aspects and an overview of the chart is given. A chart is a life study – most people find it incredibly accurate and helpful. In a very important way, it is a gift from the self… to the self. Your Transit Charts predicts the energy, opportunity and challenges that will occur over a twelve month period. It is usually over 50 pages long. It compares all the positions in your personal Birth Chart with the coming trends so you can be prepared for the future. Again it is high individualized and focuses on you. It is not a general computer chart. 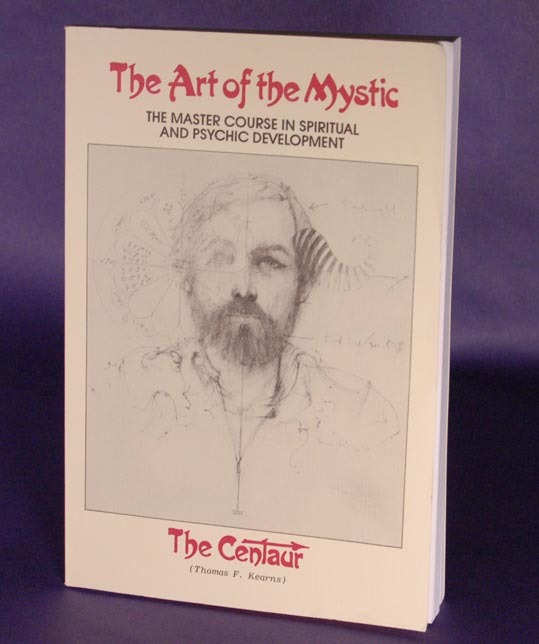 A complete Spiritual and Psychic development course based on the teachings of the Rev Harry Bender, Pastor of the Plymouth Spiritualist Church in Rochester, New York. This was the first church dedicated to Spiritualism and the city where the Fox sisters gave their first demonstration of spirit communication which changed the course of religion in the United States. Ten lessons are accompanied by personal experiences, photos and exercises to help you develop your spiritual, healing and psychic abilities. Make payments with PayPal – it’s fast, free and secure! Make payments with PayPal – it’s fast, free and secure! 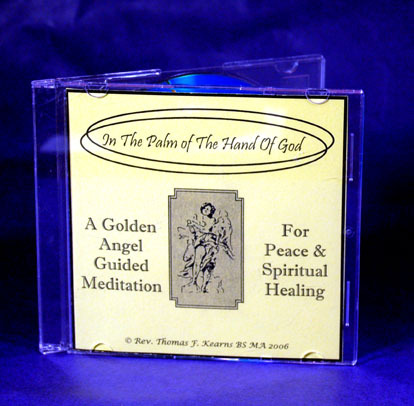 A guided healing meditation which will take you for a beautiful walk on a sandy beach, put you in the Palm of the Hand of God, allow you to go out of body to meet your Golden Angel Healing Guides. Given to me by my Spiritual Guides, I have used this meditation in many classes and healing sessions. It lasts approximately 20 minutes. 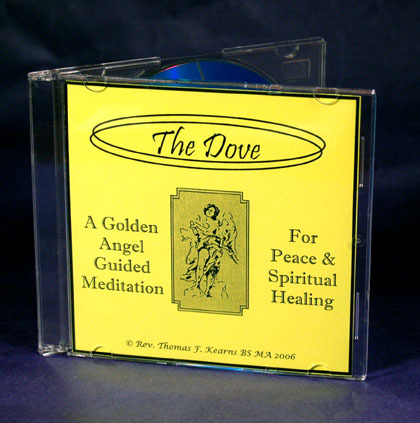 A guided healing meditation which will put you on a beautiful translucent healing altar. At each corner of the altar stands a Guardian Angel. The Hand of God comes through a gentle cloud and rays of healing light come from the Palm of the Hand of God. Each light courses through the body bringing healing where it is needed in body and mind. The lights are based on Christian and Buddhist thought. It lasts approximately 20 minutes.